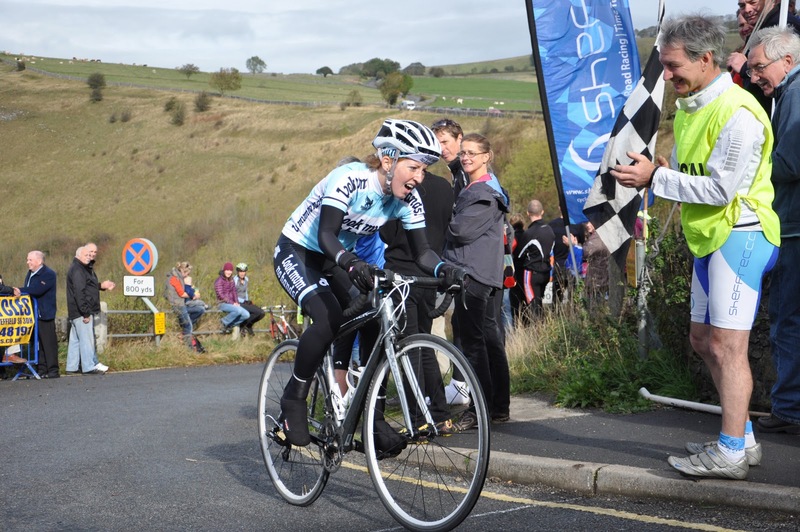 According to Cycling Weekly, the second best hill climb in the UK! 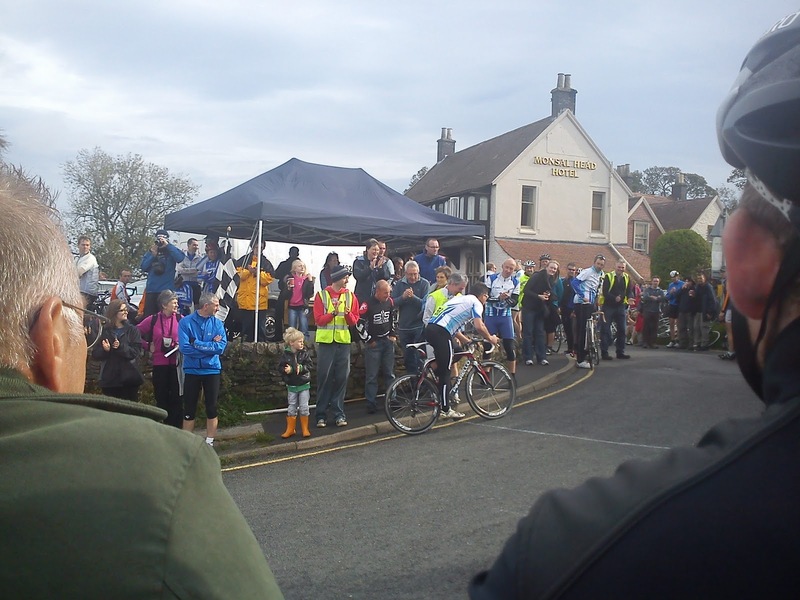 “This hillclimb event is one of the most popular hillclimb events in the Derbyshire area. The picturesque setting of Monsal Dale attracts a large crowd, even on an October Sunday morning. I rode the 40 mile round trip with a fellow member of the Uni bike club. 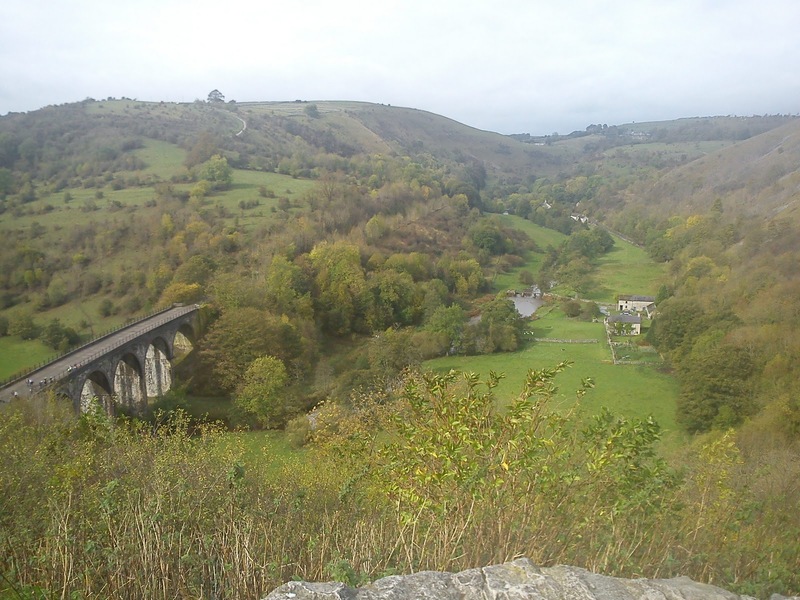 ;I had only ever ridden down Monsal before so it was completely new to me, but luckily because it’s such a short climb there is little need to worry about pacing. The racing finished just in time because as the last rider crossed the line the heavens opened resulting in a very soggy journey home.